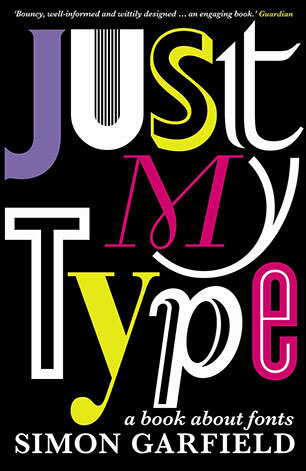 Simon Garfield is the author of a dozen acclaimed books of non-fiction, including the bestsellers Just My Type: a Book about Fonts and Our Hidden Lives. 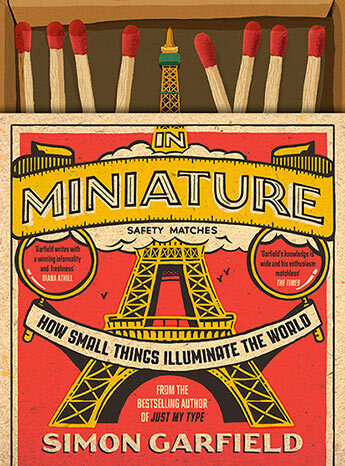 His book The End of Innocence won the Somerset Maugham Prize. 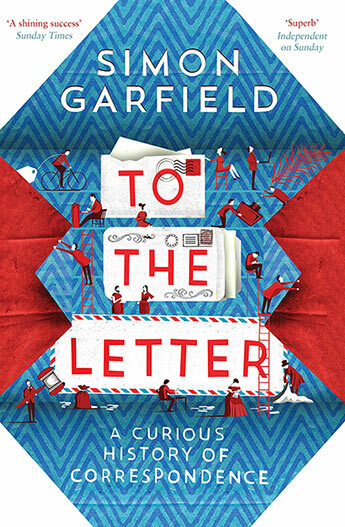 Garfield writes for the Observer about science, health and the arts, and was formerly the editor of Time Out. He lives in London and St Ives. 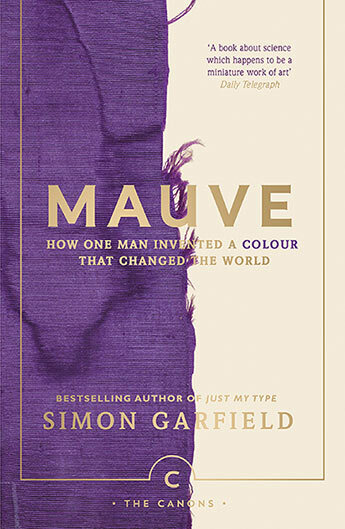 The strange and wonderful story of how one colour changed the world, from the bestselling author of Just My Type and On the Map. 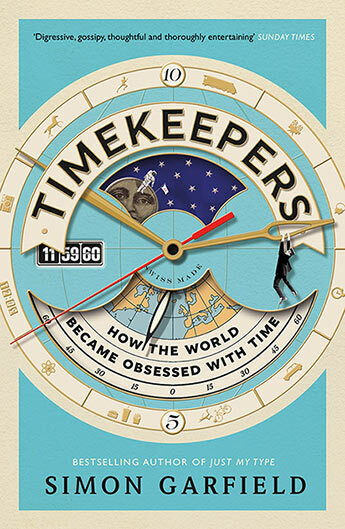 An entertaining and authoritative exploration of how and why time has come to rule our lives from the bestselling author of Just My Type. 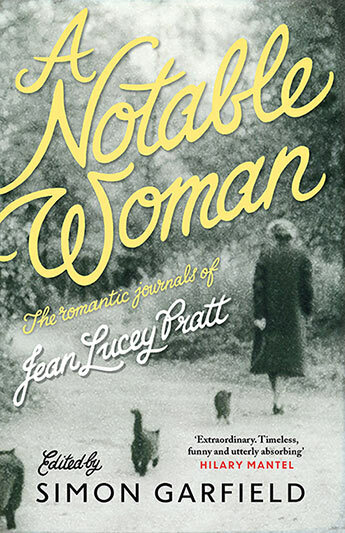 Virginia Woolf meets Caitlin Moran - the extraordinary journals chronicling one ordinary woman's life, edited and introduced by Simon Garfield. 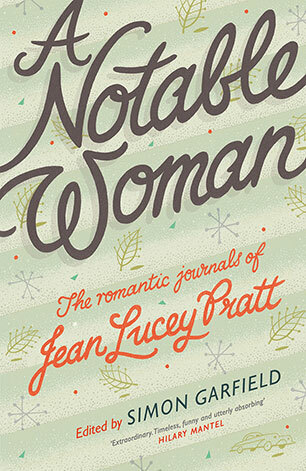 Virginia Woolf meets Caitlin Moran - the extraordinary journals chronicling one ordinary woman's life. 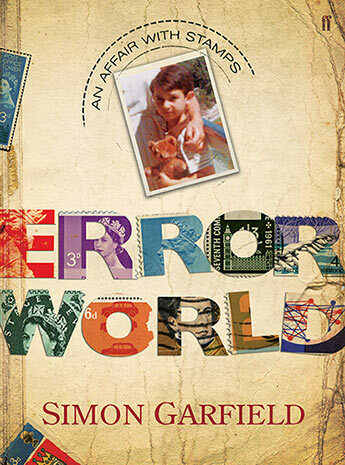 The wartime correspondence which first warmed people's hearts in Simon Garfield's To the Letter, now available in a single volume for readers to follow their wonderful and life-changing journey. 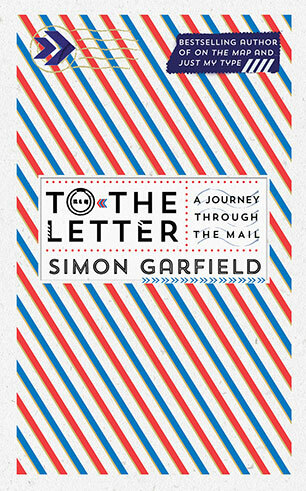 From Simon Garfield, the bestselling author of On the Map and Just my Type, comes a wonderful journey through the history of letter-writing and our relationship with the mail. 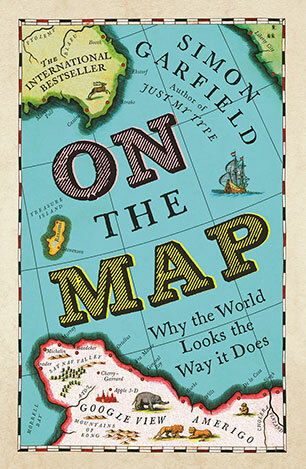 From Mappa Mundi to Google Maps - the bestselling Just My Type author turns his gaze to maps. 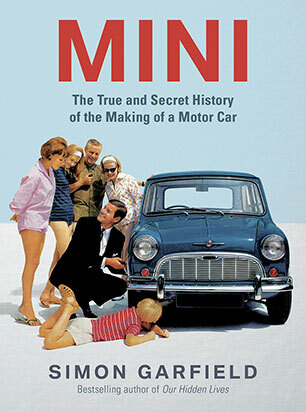 The real story of the Mini, published to celebrate the 50th anniversary of this design classic. 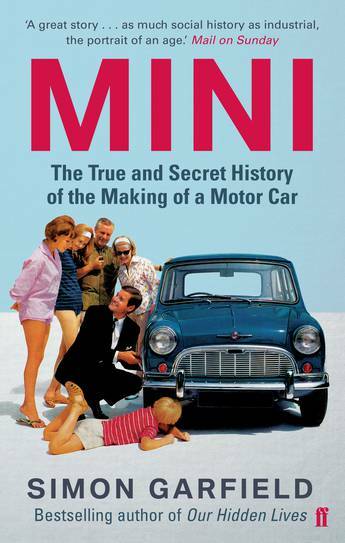 The real story of the Mini, published to celebrate the 50th birthday of this design classic. 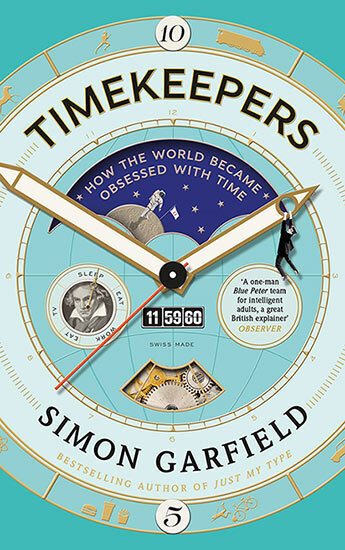 A funny, revealing memoir about the flawed nature of the universe - by way of mid-life male obsession with pricey bits of paper - stamps! 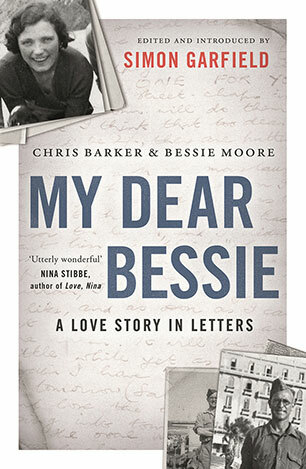 A funny and revealing memoir about obsession . and stamp collecting. 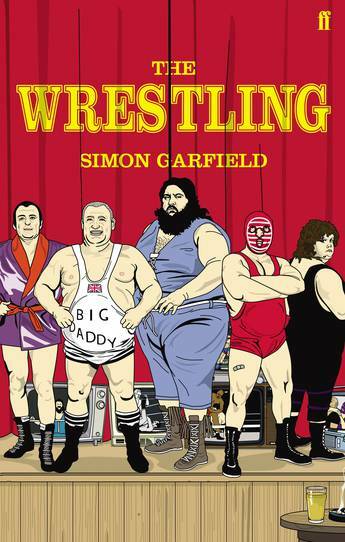 The hilarious, absurd and tragic story of British wrestling, told by one of the most talented non-fiction writers around.